an obvious imprint on the plot. researcher; dark family secrets and a missing body. owned by the Vagner family. into Harriet’s disappearance, which Henrik believes was a murder. feels abrupt and drags on to a weak ending. is an entertaining read indeed. 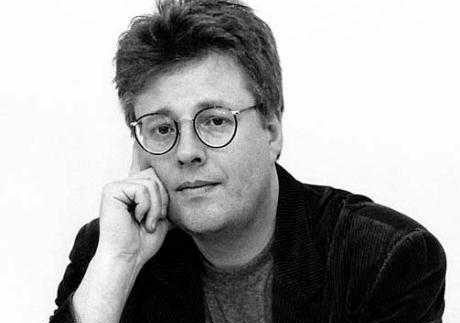 Born in 1954, Karl Stig-Erland Larsson was a Swedish journalist and writer best known for his authorship of the Millennium Trilogy of crime novels, which were published posthumously. Larrsson died of a massive heart attack at the age of 50 in 2004. Following his death, his crime novels became bestsellers, making him the second best-selling author in 2008 after The Kite Runner author Khaled Hosseini.